The Box SF 'Is' the place in San Francisco where you can come every Monday and learn how to do better in life and in career. Here at The Box SF, we know that relationships are the foundation of all business, but they mean nothing if we stop at hello. 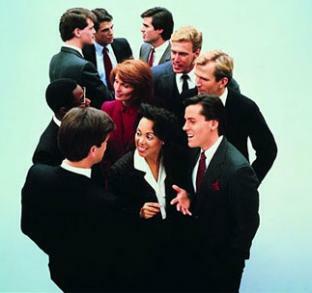 Eighty percent of all people who go to networking events fail to follow-through and fail to develop any type of genuine relationship beyond the initial connection. Come learn the art of Active Networking every Monday night at 6pm! This is a recurring event that happens every Monday until Apr 18, 2019.